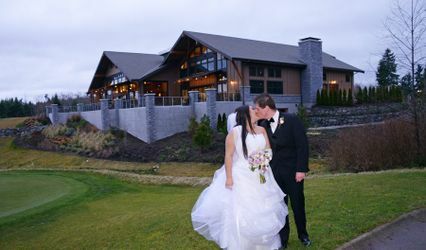 Urban Table Culinary Arts is a wedding venue space located in Kirkland, Washington. 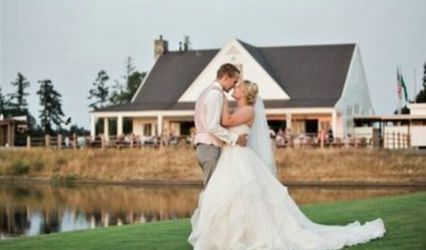 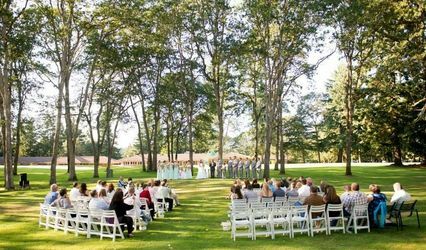 Located right off of Totem Lake, Urban Table Culinary Arts offers world-class cuisine and a fantastic event space that you can rent out to host any of your wedding day events. 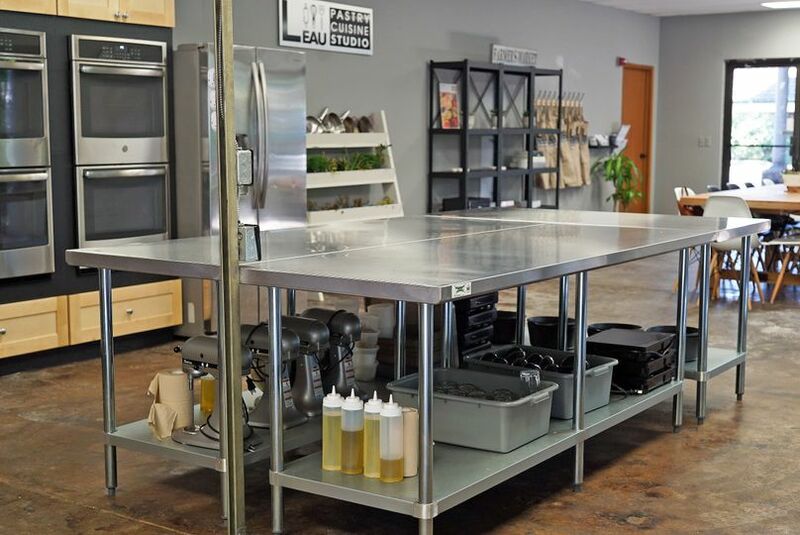 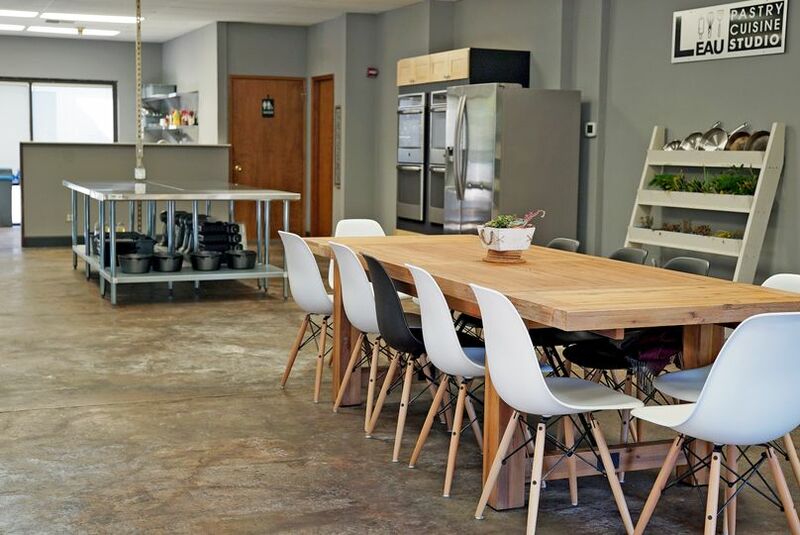 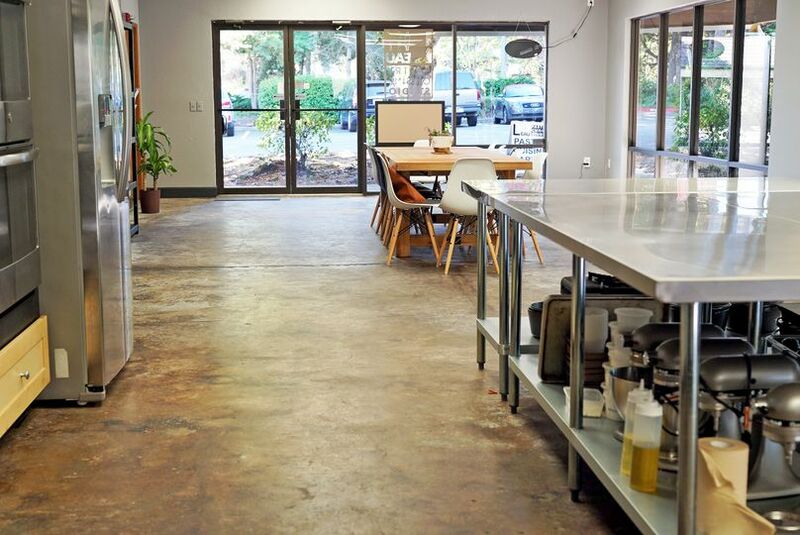 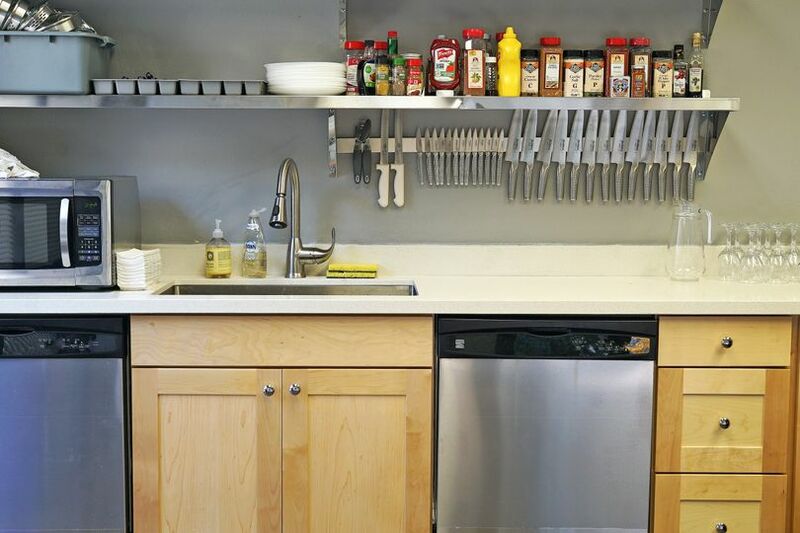 Urban Table Culinary Arts is a contemporary space, filled with all of the professional event equipment and supplies you’ll need to pull off the ideal celebration. 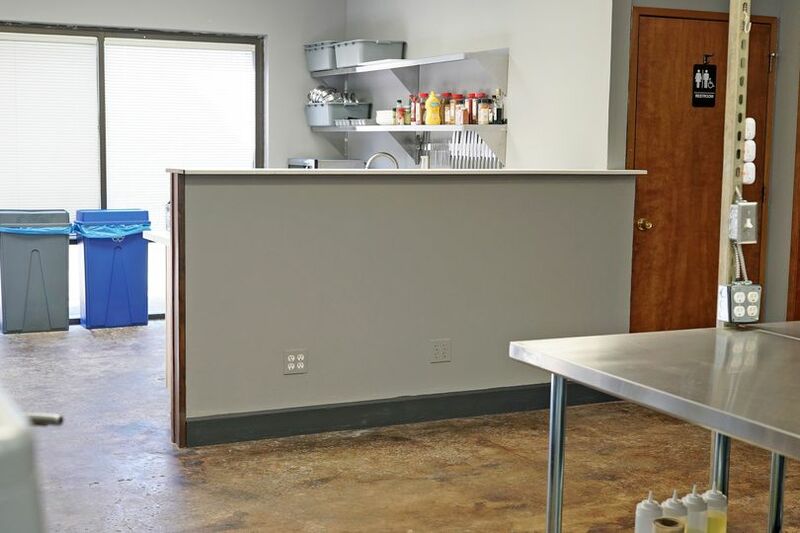 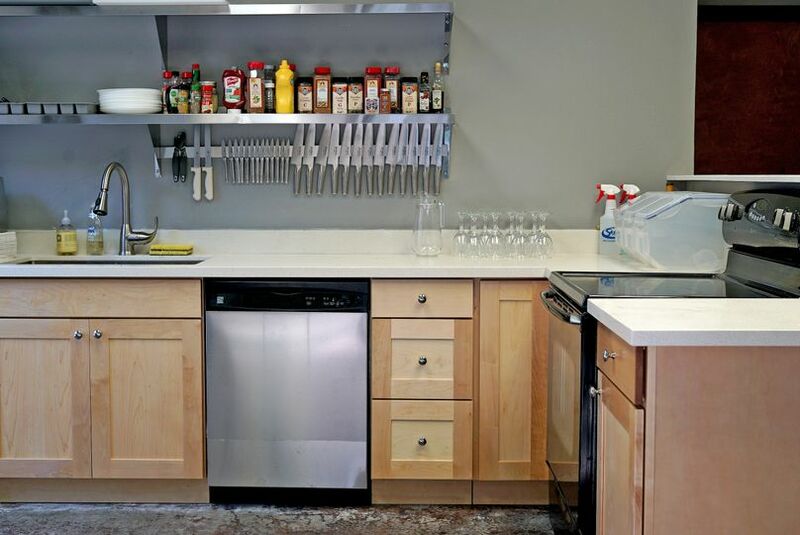 The space also provides comprehensive kitchen appliances and a formal dining area, making it a great option for hosting a formal dining event or wedding reception. 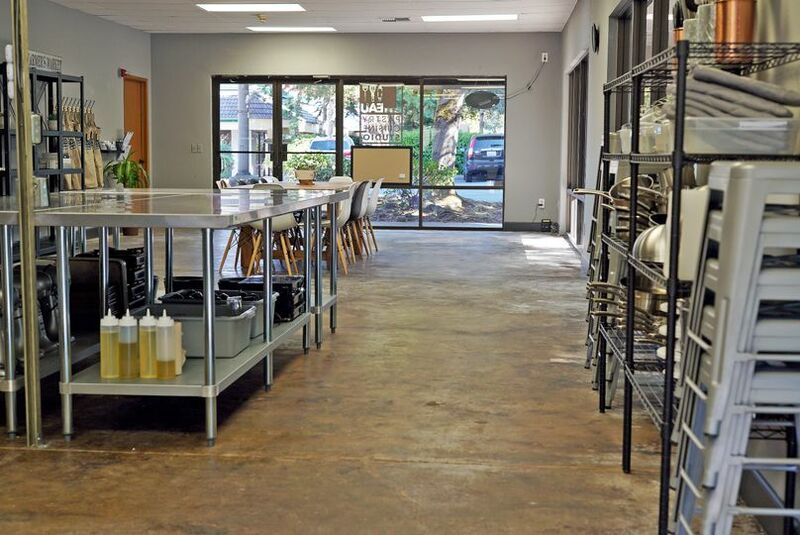 As well as an authentic fine dining experience, Urban Table Culinary Arts also hosts cooking classes that you, your partner, and your wedding guests can all bond over.